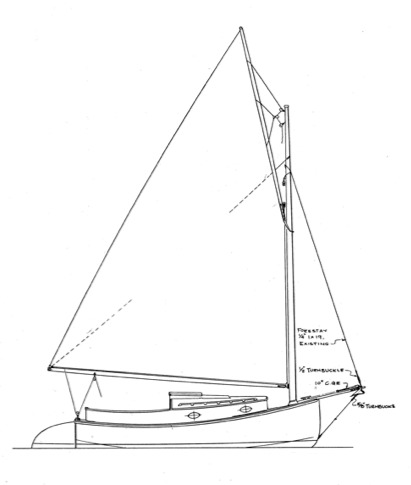 ZEN is a very simple 10 Foot boat (www.diecipiedi.it) particularly narrow and therefore unstable. 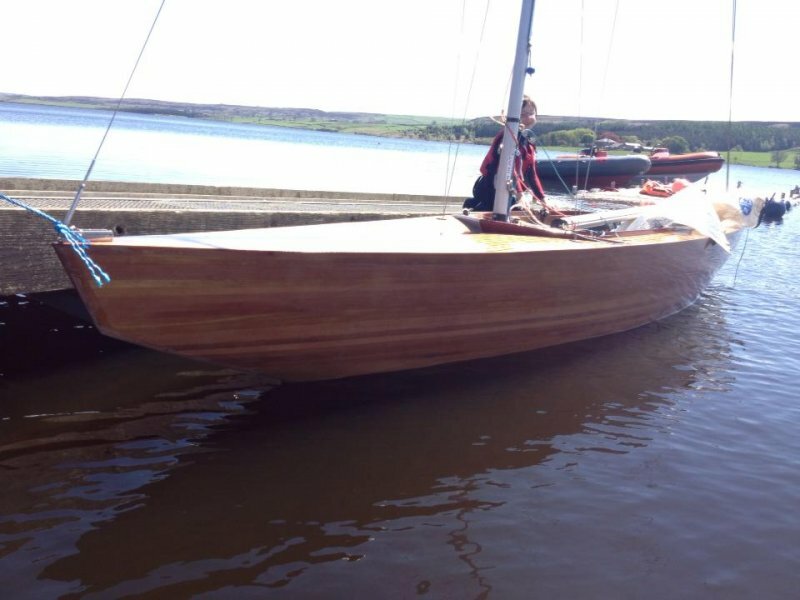 It is not the right boat for a beginner but, in the hands of a good helmsman, it may be fast. 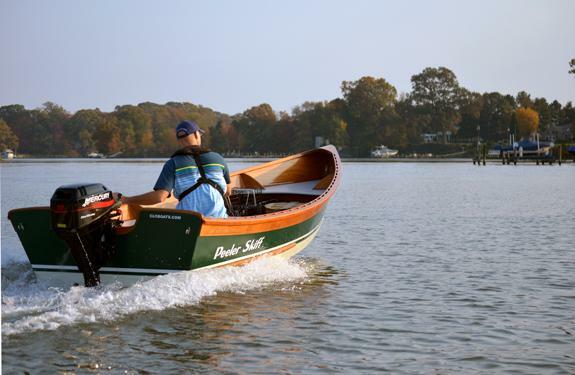 Before the advent of the outboard motor, rowing/sailing skiffs were common on Chesapeake Bay. 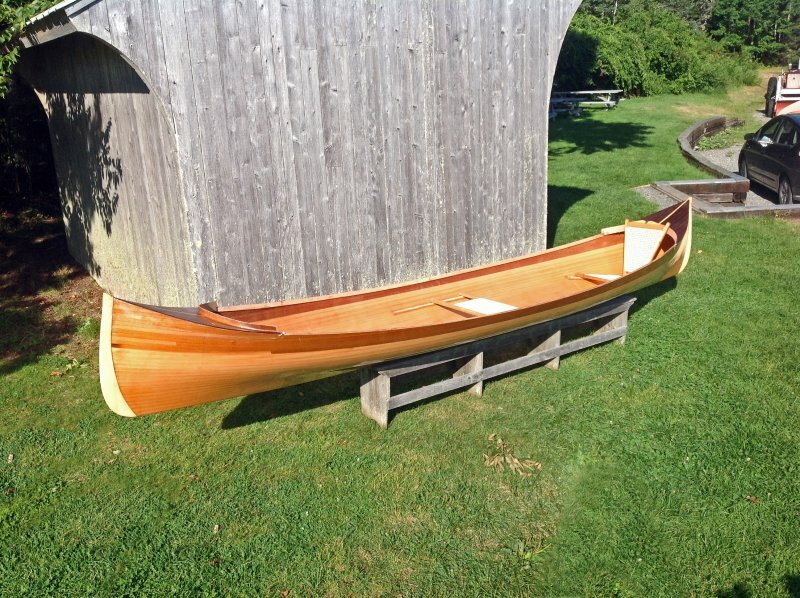 They were used for crabbing, fishing, transporting goods, and enjoying summer evenings with a friend. 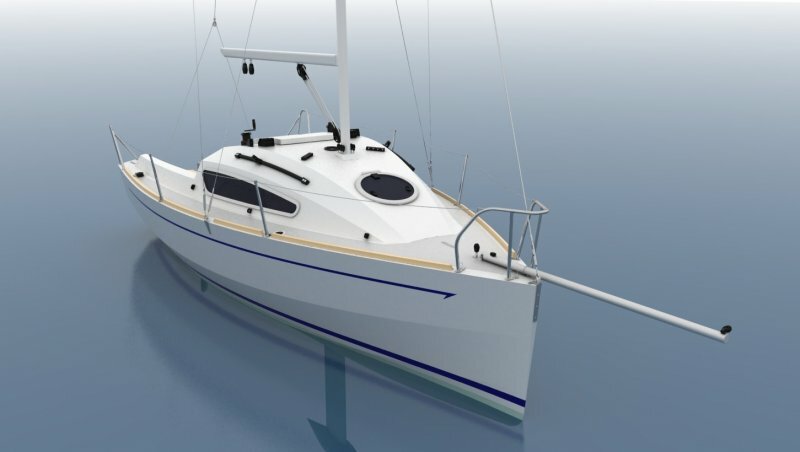 V-bottomed cruiser designed for plywood construction with accommodations for two and inside ballast.